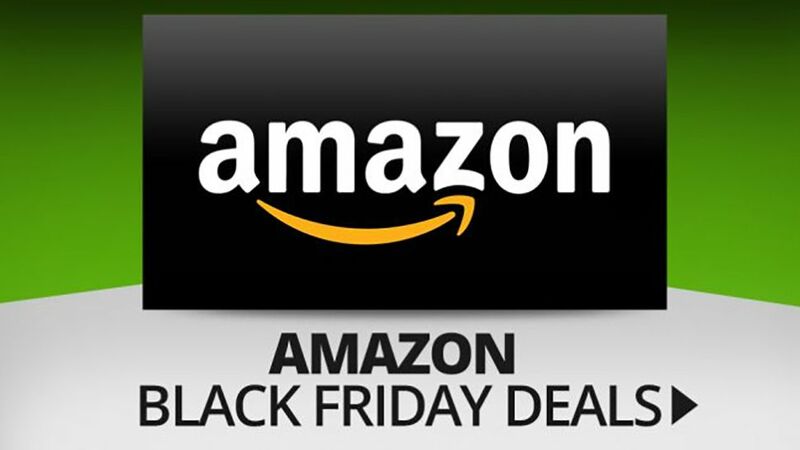 In addition to deals during the week of Black Friday, Amazon also offers amazing “Countdown to Black Friday” deals starting on November 1 as well as mind-blowing Cyber Week deals. Every day Amazon will be offering multiple Lightning Deals throughout the day, now through November 23. This sale provides a preview of prices that may be available later in November and is done using Amazon’s famous “Deal of the Day” format. Amazon’s Top 100 Toy List and Electronics Gift Guide for 2017 are also both live. While these lists are not exhaustive, they provide a preview of the types of toys and electronics to expect at Amazon during this year’s holiday season. Amazon Prime members will get early access to over 30,000 deals including Black Friday and Cyber Monday specials.